to an Easter Sunday dinner with a cake decorated like a lamb. Yum. 1. 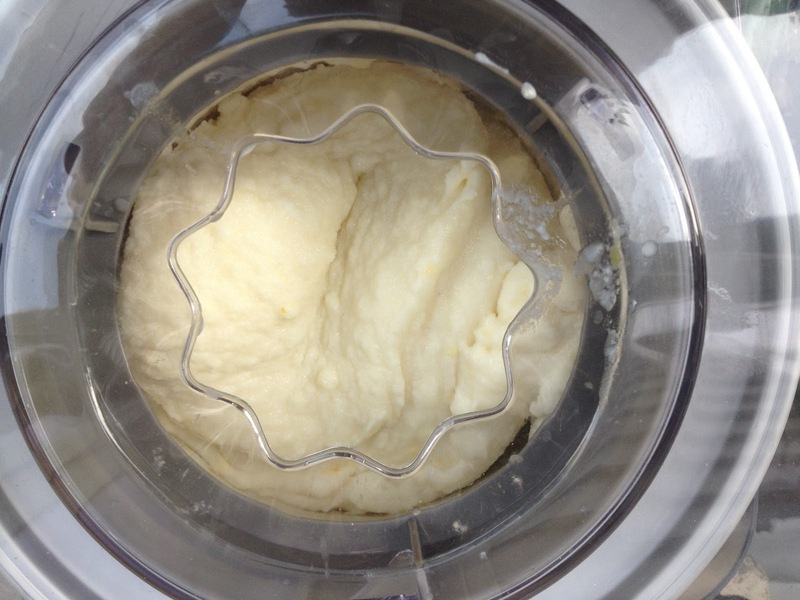 Pre-freeze the bowl of your ice cream maker according to the manufacturer's instructions. 2. In a large mixing bowl stir all ingredients until sugar is dissolved. 3. Refrigerate until chilled. We’ve made it without chilling and it still turns out. It just takes longer. 4. Whisk the mix again and churn in your ice cream maker according to manufacturers instructions. This usually takes 20-30 minutes. While sherbet is freezing, chill a glass storage container in the freezer. 5. Once sherbet is done, transfer to chilled container and freeze until ready to serve.